Today, being an academic, I suppose I could stay home from school and watch more bad reruns, but in reality I simply have to deal with my cold and be mindful not to share it with others. We have yet to develop a cure for the common cold, but research is showing that among the various “alternative” remedies, zinc-based products have shown the most promise for reducing a cold’s duration and severity. 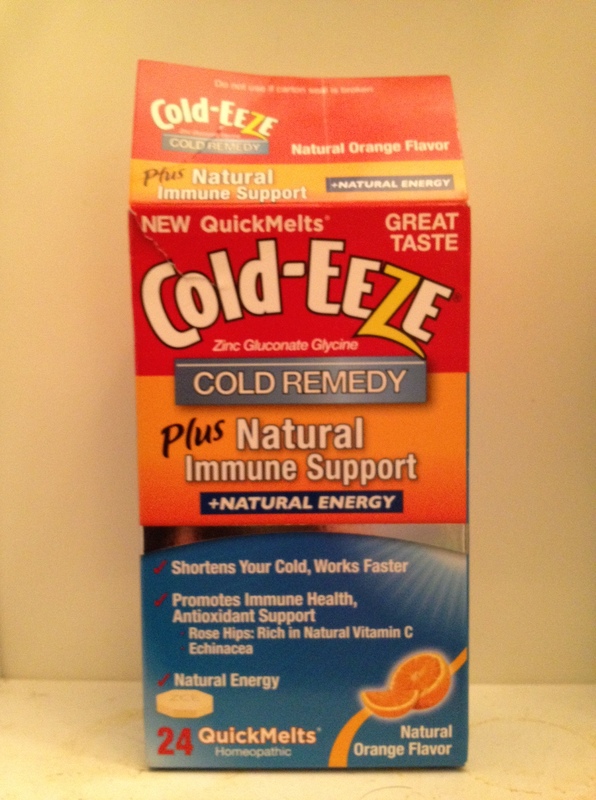 I have found this to be the case, and hence the free plug for Cold-Eeze above. However, no cold remedy is a miracle worker, and so some degree of discomfort is inevitable. Despite the burdens of my malady, I shall go on. This is because a cold is debilitating, for a man. Loss of concentration is merely the start of it. A man knows his cold has properly kicked in when his brain has become glued to his skull and he can no longer breathe, not in any meaningful sense of the word. For a woman, a cold is of little consequence, which is why I resent the mockery men endure about “man flu”. Yes, yes, I think. Very funny. But men have long known, by a process of deduction, that the colds they get are much worse than the colds women get. Researchers at the University of Queensland have proved that men suffer more from colds than women. They found that female volunteers had a “much stronger immune response” to rhinoviruses – the bugs that cause the common cold – than men. So the next time you encounter a man with a cold who is acting like a plague victim, don’t be judgmental. He’s doing the best he can. As for me, I shall persevere. There’s work to be done, and I must do it.